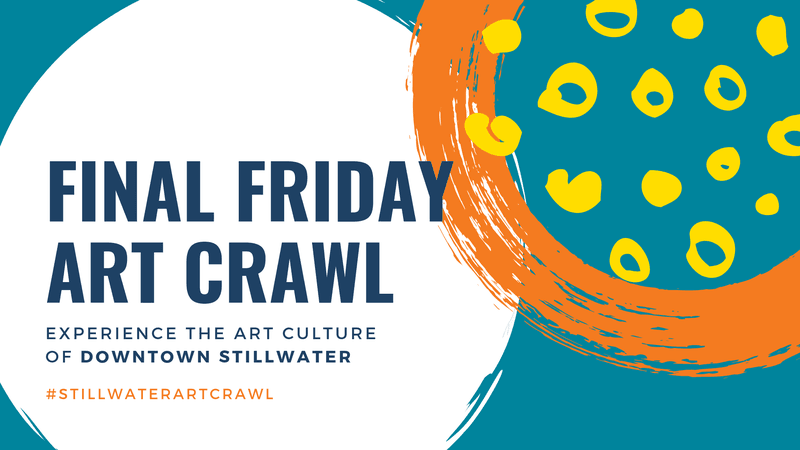 Visit the downtown Stillwater area for the monthly Final Friday Art Crawl series to support local artists who call Stillwater home. 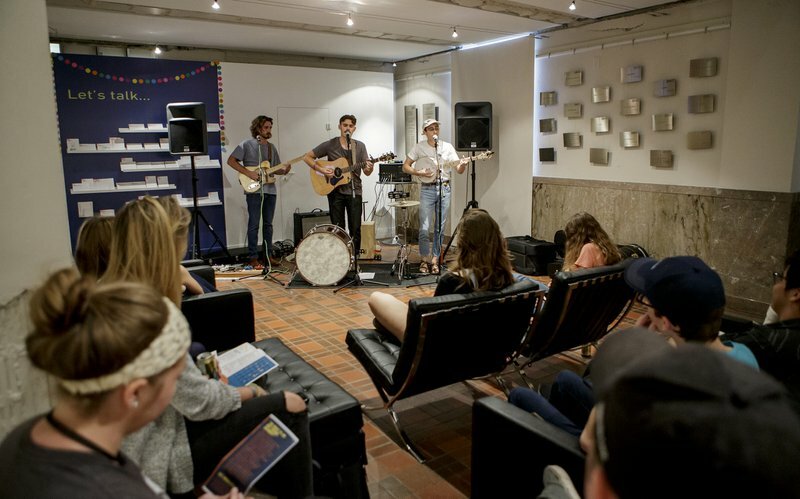 Inspired by first Friday events in major cities, this lively art walk has become a highly anticipated Stillwater tradition. 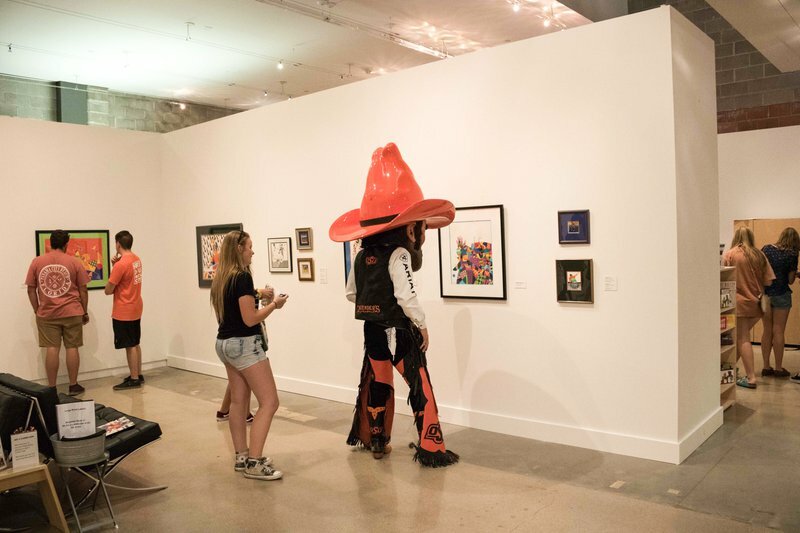 Stroll the streets of Stillwater to discover visual art, live entertainment and interactive activities tucked inside community galleries, studios, restaurants and other local businesses.